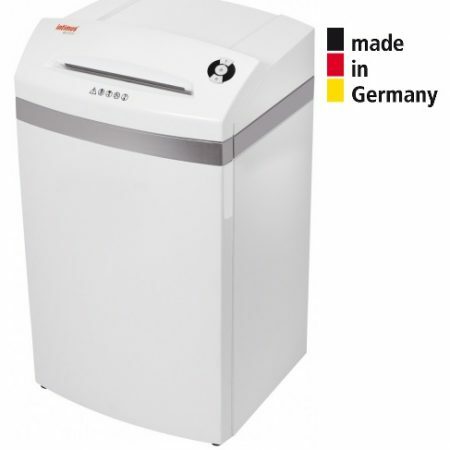 Intimus 3000s Paper Shredder- Budget Machine - German Designed. 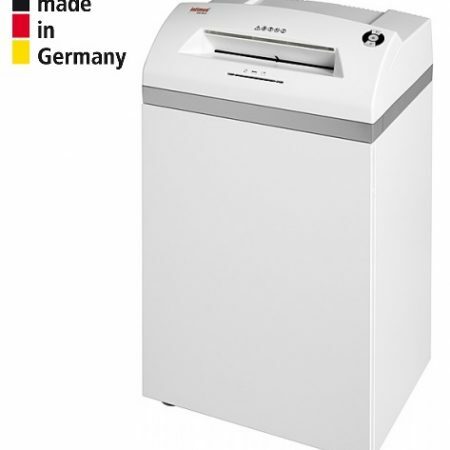 A straight Cut Paper Shredder will typically shred more sheets at one time than a cross-cut machine, the trade off being slightly lower security. The multi-functional Intimus 3000s Paper Shredder shreds paper, credit cards and CDs. 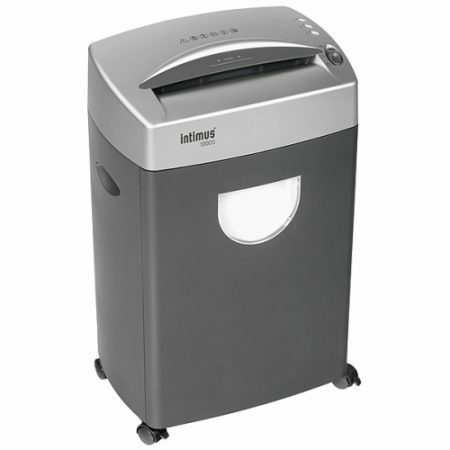 Dustproof collecting bin with inspection window. 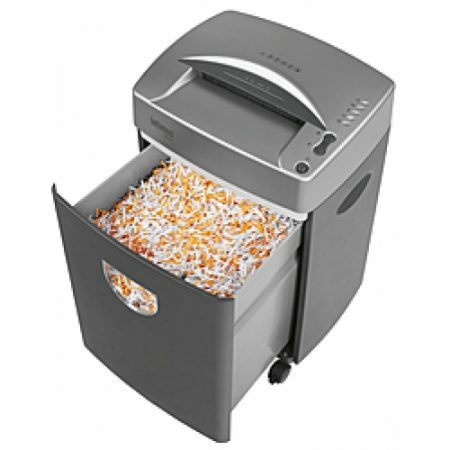 Easy emptying thanks to removable bin. Easy mobility thanks to 4 castors – 2 lockable. Shreds paper clips, CD/DVD and plastic cards.